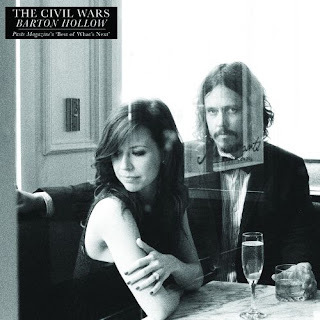 Discussions Magazine Music Blog: The Civil Wars - Heading out West! The Civil Wars - Heading out West! The Civil Wars Adds New West Cost Dates! !